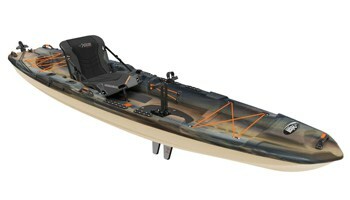 A sleek and sea worthy design the Titris 16, has a slight V shaped hull making it easy to control and edge. 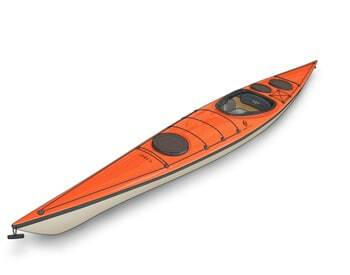 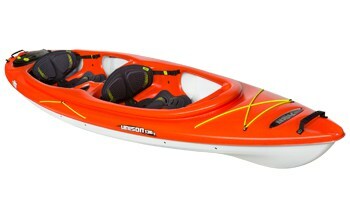 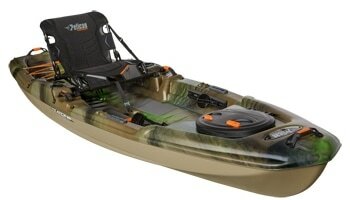 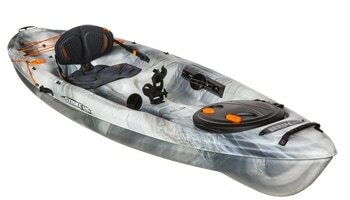 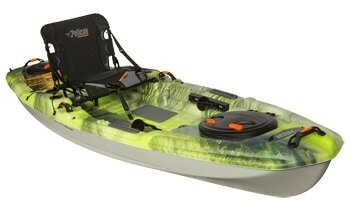 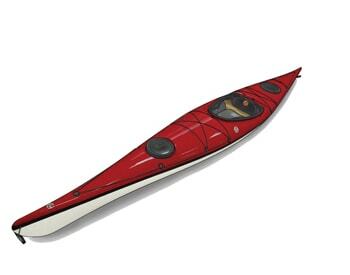 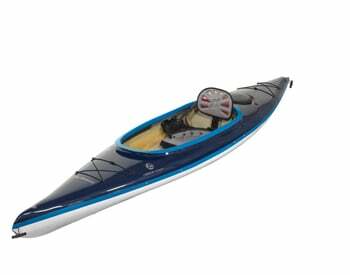 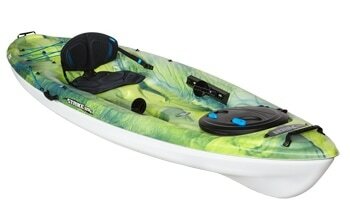 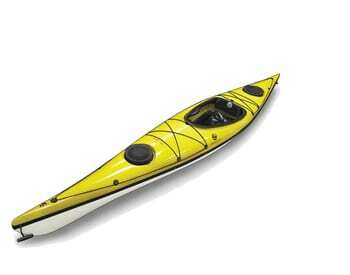 This kayak is quick to build up speed and glides effortlessly in open waters. 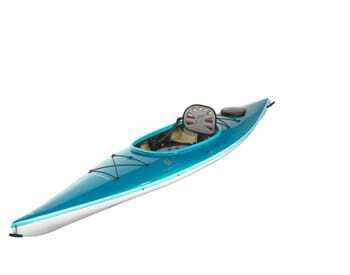 Standard outfitting includes: day hatch with bag, bow & stern hatches with bulkheads, deck lines cockpit design: high density ergonomic comfort seat with fully adjustable backrest, thigh braces & footrests for a solid fit.